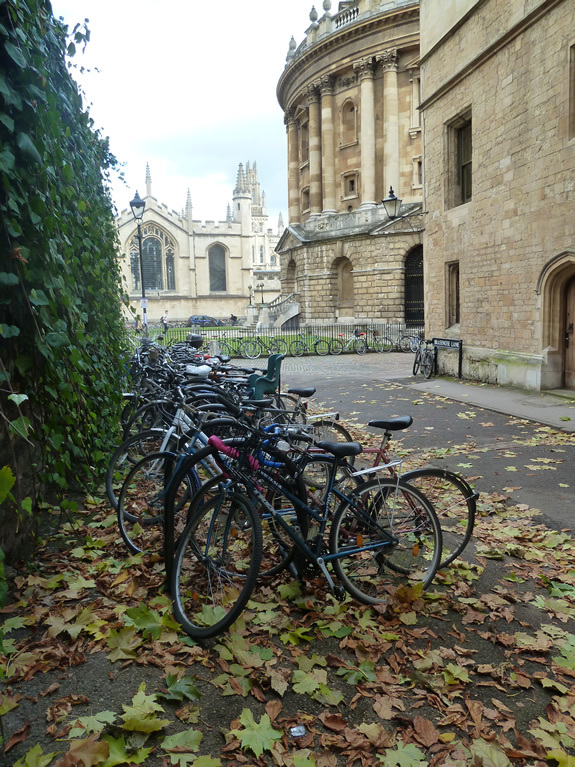 A two-hour tour around the most historic and well-known parts of Oxford, including many of the colleges (from the outside), the Sheldonian Theatre, the Bodleian Library, the Bridge of Sighs, the University Church of St Mary the Virgin and a few surprises along the way. Our Walking Tours of Oxford guides will explain the complex history of the university from its humble beginnings to the world-class institution it is today. Meet your guide in the centre of the city and enjoy a meander through the beautiful streets of Oxford. End your tour at Magdalen Bridge where your private punt will be waiting to take you along the River Cherwell with a stunning view of Christ Church. 1.5 hour walking tour and 30 mins punting (with a chauffeur!). A quintessential Oxford experience! 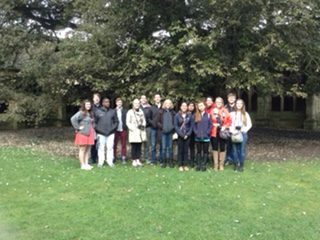 A shorter tour around Oxford (1.5 hours), focusing on the younger members of the group whilst not forgetting the adults! Discover the inspiration behind well-known works of literature written in Oxford, film site locations, gargoyles and grotesques, a special lamppost and a few references to a certain boy wizard! For those with limited time and on busy days in Oxford, Walking Tours of Oxford can offer a highlights tour lasting one hour. This Walking Tour of Oxford will not go inside any buildings but we will enjoy the highlights from the outside. This tour can be taken at any time of the day, but we particularly love the early evening, as the sun is setting over the dreaming spires of Oxford, making everything look magical. We can perhaps finish at one of our historic public houses! 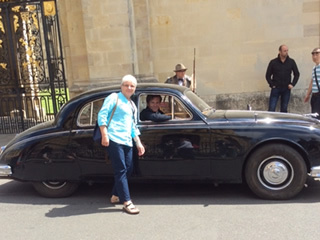 In 1987, John Thaw hit our screens as the iconic Inspector Morse and Oxford has not been the same since! 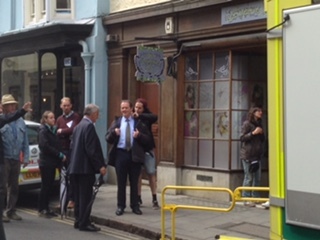 A total of 33 episodes were filmed over a period of thirteen years on the streets of Oxford (although a couple were not filmed in Oxford). 2006–2015 was the Lewis era, during which Lewis and Hathaway tried to make the streets of Oxford safe. We now have the prequel, Endeavour, and a sixth series has been commissioned. Walking Tours of Oxford has specialist guides who have witnessed the filming and would be delighted to show you some of the scenes, although we cannot promise to cover over 100 hours’ filming in just two hours! 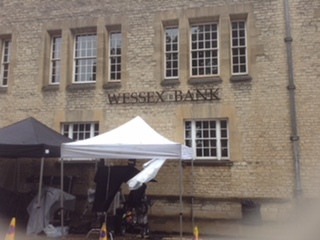 Oxford, an hour from London and with so many stunning buildings, is the perfect backdrop for many movies. There can be no doubt that the most famous of these featured a boy wizard by the name of Harry, but there are plenty more to be discovered. Come with us as we lead you through Hogwarts, or at least parts of it! 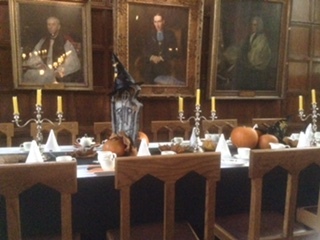 To cover Harry Potter in Oxford we would need to visit three buildings with entry fees totalling around £13 per person. Alternatively we can select one or two locations. These can be stand-alone tours, or incorporated in to any of the above tours at a small additional charge. 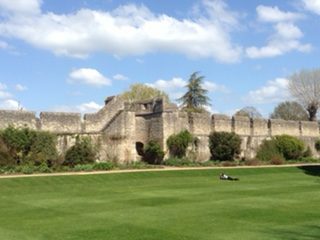 For some, two hours is simply not enough and Walking Tours of Oxford can offer extended tours or a combination of any of the above. 3, 4 , 5, 6 hours … the choice is yours! Entry to colleges for visitors can vary from day to day and is beyond our control. On some days such as University Degree Days, it will not be possible to visit a college. Entrance charges are in addition to the above tour costs and usually payable directly to the venue on the day. These vary from £8 per person for entry to Christ Church to £1–£2 for a smaller college. 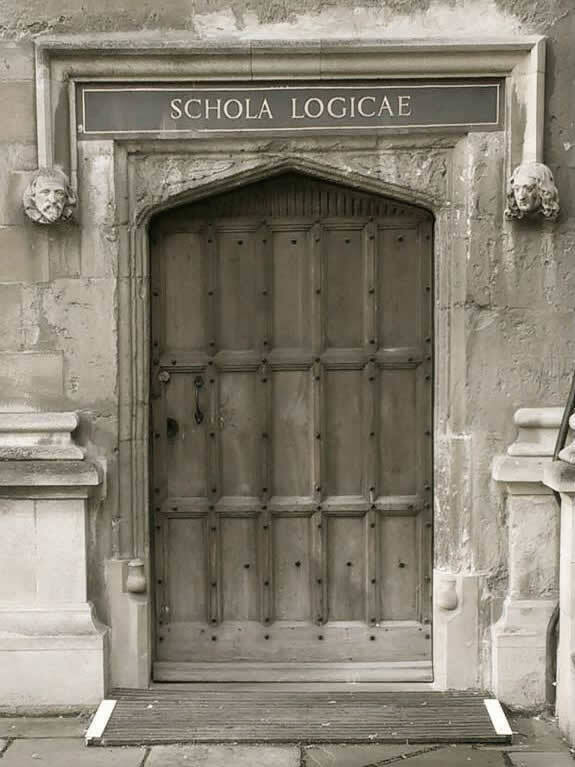 Another visit worth considering is the exquisite Divinity School, part of the Bodleian Library. The charge for this is £2 per person. We take a maximum of 19 people in each group (except for the Highlights / evening tour), because of college restrictions and for a better experience. We can accommodate larger groups by splitting the group amongst more than one guide. Since the Highlights / evening tour does not include college entry, we can accommodate up to 25 people per guide. All the above costs are per group from Monday–Saturday. For a tour on a Sunday or Bank Holiday, please add £20 per tour. We can offer our tours in English, French, German and Spanish.